Mabel L. Francis, age 89, of Troy passed away on Thursday, November 15, 2018. Born on April 14, 1929 in Piqua, Ohio, Mabel was a daughter of the late Forrest and Mabel (Clevenger) Cron. She married Galen Francis on June 12, 1948 and he preceded her in death on January 24, 2003. Five sons survive: Gary Francis of Troy, Keith (Jacki) Francis of Saint Paris, Greg (Della) Francis of Colorado, Loren Francis of Troy and Eddie Francis of Florida. She was a loving grandmother to five grandchildren: Melanie (Jimmy), Mandy (Scott), Calvin, Larry, and Kristina and three great grandchildren. Two brothers survive Mabel: Raymond Cron of Troy and Richard (Sheila) Cron of DeGraff. In addition to her parents and husband she was preceded in death by one grandson, two brothers, Clarence and Leroy Cron, and two sisters, Kate Hopkins and Florence Pence. 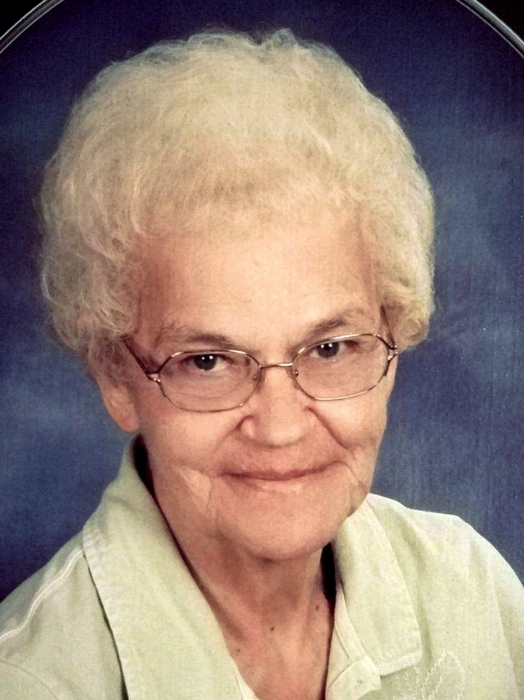 Mabel was a member of the First United Church of Christ in Troy and a graduate of Piqua High School. Funeral services will be held on Tuesday, November 20, 2018 at 12:00 p.m. in the Suber-Shively Funeral Home, 201 W. Main Street, Fletcher, Ohio with Pastor Lauren Allen officiating. Burial will follow in Fletcher Cemetery. There will be two hours of visitation prior to the service beginning at 10:00 a.m. in the funeral home on Tuesday. In lieu of flowers donations may be made to Ohio’s Hospice of Miami County, P.O. Box 502, Troy, Ohio 45373. Condolences to the family may be sent to www.shivelyfuneralhomes.com.